If you own a home, it’s a guarantee you’ll run into plumbing issues eventually. Whether it’s a leaky faucet, a broken pipe, or a sewer issue, things happen. Plumbing is used every day and goes through a lot of wear and tear making it susceptible to cracking and causing expensive repair problems. Since plumbing issues seem to happen regularly, you may be tempted to try and fix it yourself. While this is okay for some problems, others require specialized training and even legal permits to fix. 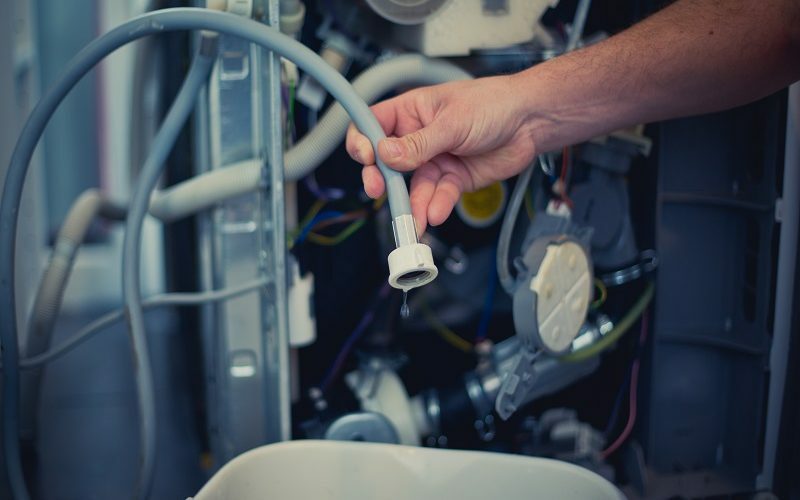 If in doubt, you should call a professional plumber to take care of your plumbing services. So, you may be asking, why would I hire someone if I can do it myself? There are many reasons to hire a professional plumber instead of doing it yourself. Professionals are trained to handle all types of problems and can take care of your many plumbing services. They know the ins-and-outs of which many DIY’ers don’t know. Also, they are trained to spot potential problems before they turn into a plumbing emergency. Taking advantage of their expert skill and knowledge is a great way to put your mind at ease and put your home’s plumbing in good hands (or wrenches). Clogged toilet: It’s likely that you’ve dealt with this one already. A plunger and some arm strength are all you need to fix this common plumbing issue. Just be careful not to splash! Installing a new faucet/shower head: Adding some new hardware to your home is a great way to make it feel fresh. Just turn off the water supply before removing the original fixture. Clogged drains: Easy! Grab some chemical drain cleaner or a snake and unclog it with ease. Broken pipes: These are a huge issue. They are difficult to repair and require an inspection to figure out what caused it to break. Leave it to the pros. Moving pipes: Moving pipes is a complicated process and usually involves some form of legal permission to do. Doing it without permits can lead to significant problems down the road if you look to sell or refinance your home. Renovation: Likewise, repairs require permits. Let the professionals go through the hassle of getting them, so you know it will be done correctly.